Bryson A. Nobles is a serial entrepreneur who has founded and launched more than a half-dozen startups during the last 13 years. 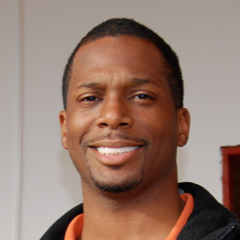 In addition to sitting on the advisory board for two tech startups and working as a business management consultant to several companies in finance, entertainment, and retail, Nobles is also the co-founder of SongSplits Solutions, LLC., a data management company that maintains copyright ownership data for more than half of the registered songs around the world. Nobles is a 2004 graduate of the College of Liberal Arts at Penn State with a B.A. in sociology.